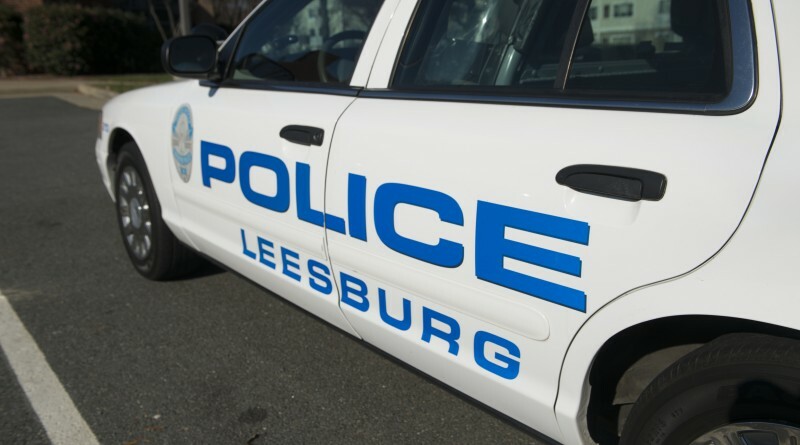 The Leesburg Police Traffic Management Unit is investigating an early morning motorcycle crash that seriously injured an Ashburn man. Shortly after 2 a.m., dispatchers received reports of a motorcycle crash that occurred on East Market Street just east of Battlefield Parkway. At the site of the crash, police found an unconscious man suffering from traumatic injuries. The 30-year-old man was airlifted to Inova Fairfax Hospital. His injuries were described at not life-threatening. During the investigation, the eastbound lanes on Rt. 7 at Battlefield Parkway were closed for approximately 4 hours. So far, it appears that no other vehicles were involved in the crash, however, the investigation is continuing, according to the department.